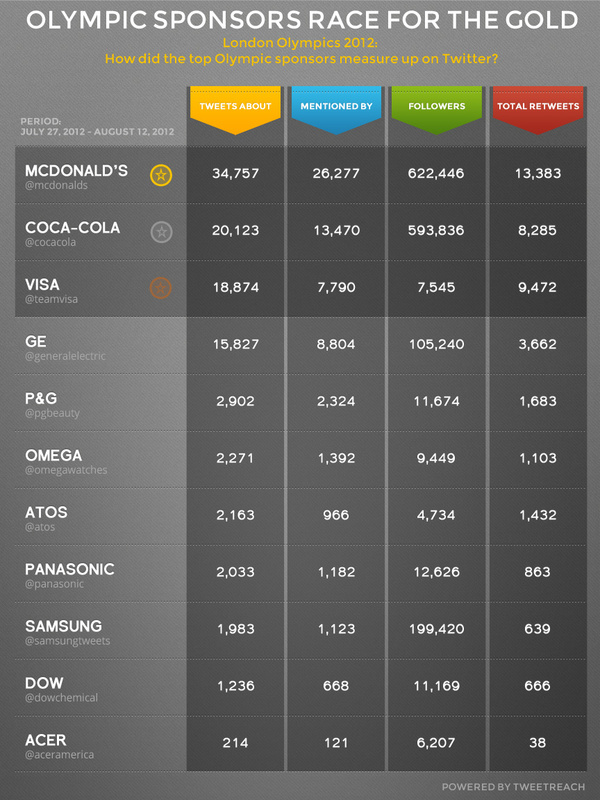 The 2016 Summer Olympics are happening in Rio August 5-21st and we’re throwing back to the 2012 London Summer Games and how the Olympic sponsors measured up on Twitter with this infographic. What are you looking forward to during this year’s games? Tell us about it on Twitter @UnionMetrics.